After a long break and lots of preparation Tontek is back in full effect. They have hit it hard with this one. 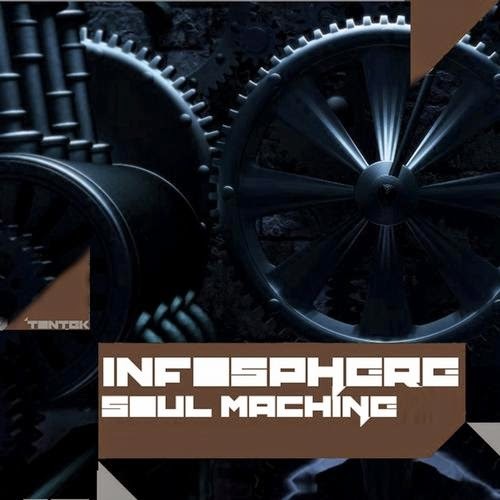 The "Soul Machine" EP contains 2 original tracks by Infosphere from Holland. This EP also includes remixes from Israel Toledo, Tony Demoet and Tek-No-Bee who are the founders of Tontek Records. The tracks on this EP have a great progressive build up with deep acid influences. They will make you remember the old school and bring you into the new. Be sure to add this weapon to your arsenal!